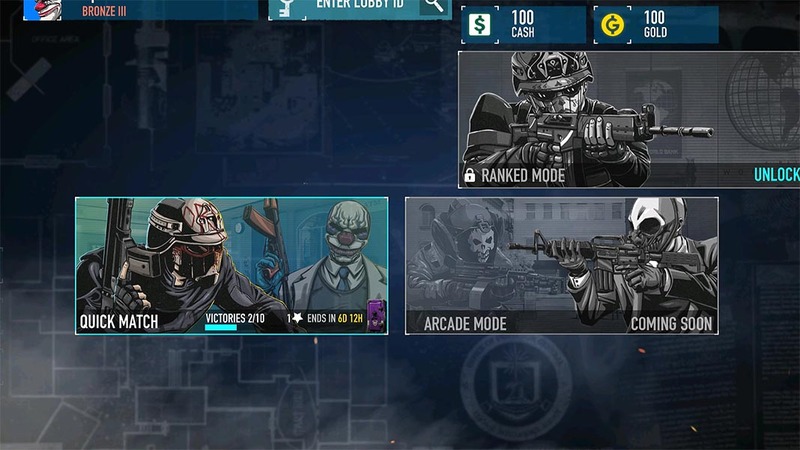 PAYDAY: Crime War adapts the online cooperative PvP saga to mobile devices. You can play its closed beta version until October 14. The Payday saga is coming to Android with this adaptation for mobile devices that brings back the same feel as the two previous installments. In PAYDAY: Crime War you can choose between playing the gang of masked robbers or the police who have to stop the thefts from happening. You’ll be competing online in settings familiar to fans of the saga and with graphics that are just as good as in the previous installments. The team-based PvP confrontations take place in adaptations of settings like First World Bank and the jewelry shop. In terms of control and development, it’ll almost make you wonder if you’re playing the version for desktop computers or mobile devices. And this quality doesn’t go to waste thanks to its interface that’s perfectly adapted to touchscreens and doesn’t hamper the development of the game in any way. 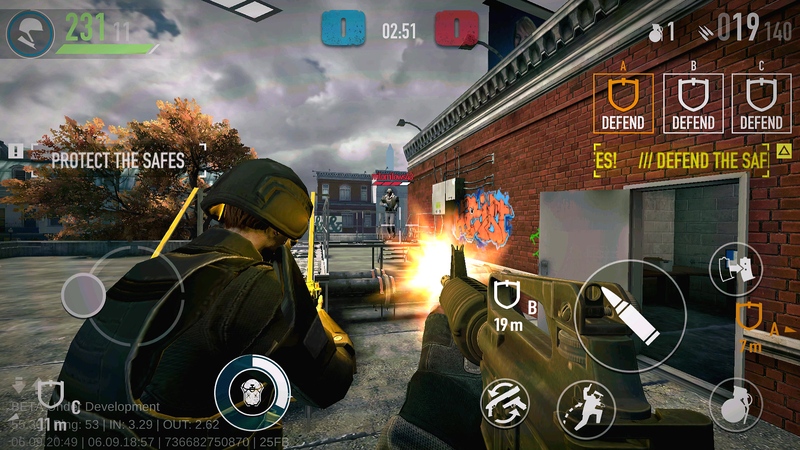 At the moment, the game is in closed beta, although it’s limited in terms of the number of players who can download the game from Google Play. However, there’s no limit to the number of downloads via APK file, which is available on Uptodown. That said, the beta is only available from now until October 14th. So you have a whole month to get familiar with the game while waiting for the final version to be released. Although, what we don’t know is if the progress made before that point will be wiped or not.